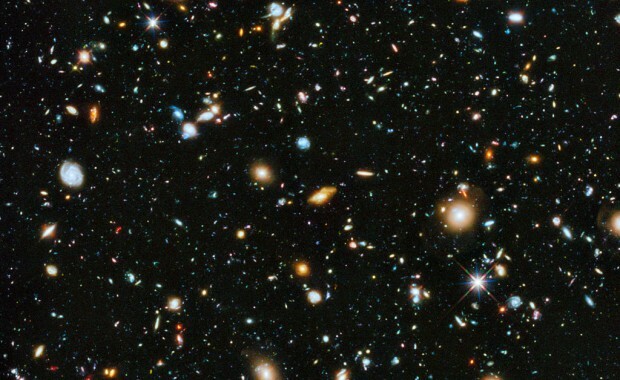 Surprise: The Universe Contains 10x More Galaxies than We Thought! 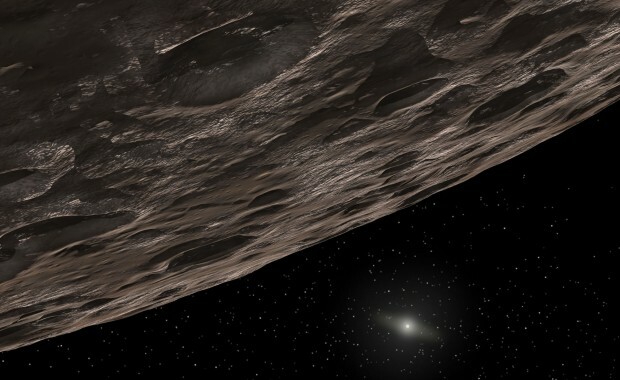 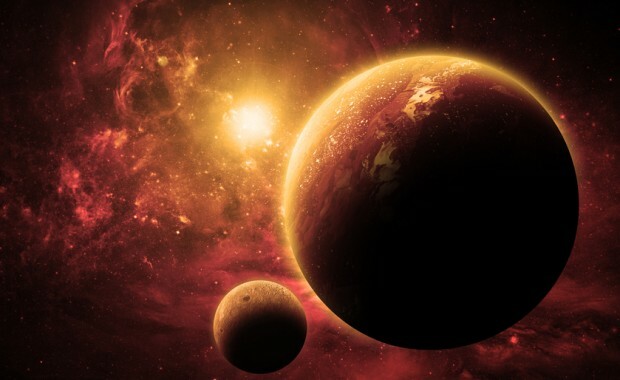 New Dwarf Planet found in our Solar System! 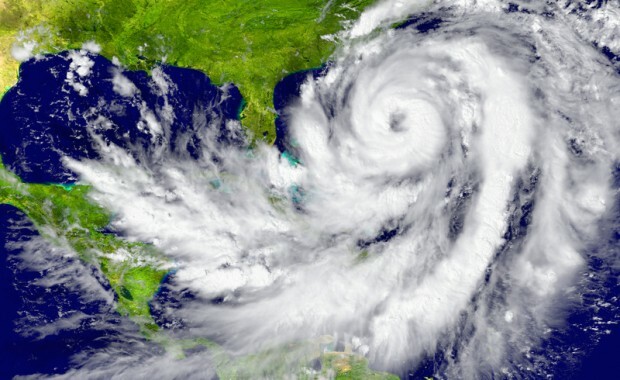 How Hurricanes are Formed, Categorized, and Named? 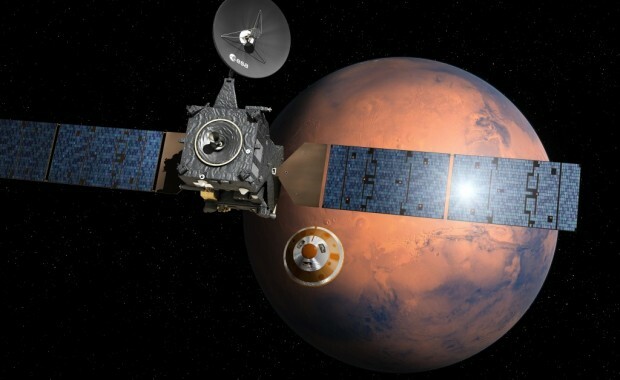 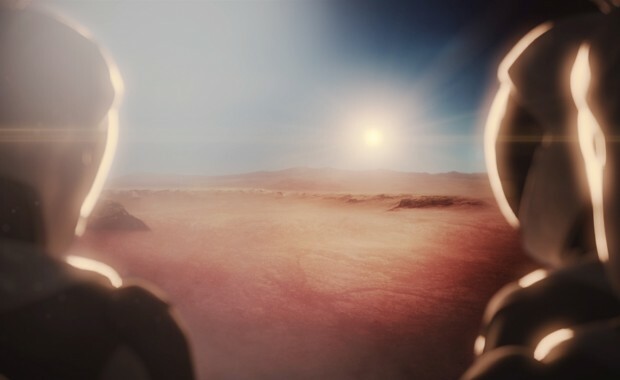 Elon Musk to Announce SpaceX’s Mars Colonization Plan, Sept. 27!